South Park Telephone Company provides residential and business customers with a variety of high speed Internet plans to choose from. SPTC engineers its network to ensure that its customers can enjoy the speeds to which they subscribe. However, SPTC does not guarantee that a customer will actually achieve those speeds at all times. SPTC advertises its speeds as “up to” a specific level based on the tier of service to which a customer subscribes. The “actual” speed that a customer will experience while using the Internet depends upon a variety of conditions, many of which are beyond the control of an ISP such as SPTC. 2. Type of connection between a customer’s computer and router or modem. For example, wireless connections may be slower than direct connections into a router or modem. Wireless connections also may be subject to greater fluctuations, interference and congestion. 3. The distance packets travel (round trip time of packets) between a customer’s computer and its final destination on the Internet otherwise known as latency, including the number and quality of the networks of various operators in the transmission path. The Internet is a “network of networks.” A customer’s connection may traverse the networks of multiple providers before reaching its destination, and the limitations of those networks will most likely affect the overall speed of that Internet connection. 6. SPTC Network Management. SPTC currently does not limit or block any internet traffic on its network. We do however; reserve the right to begin reasonable network management to provide better service to everyone if our network becomes too congested. You can view our network management policy on our website, HERE. Speed tests provide an outlet to test the speed of your internet connection. However, several factors may affect the results of the test. In addition, a speed test encompasses the customer’s home network configuration, modem, and computers, and therefore, does not necessarily reflect the performance of the SPTC network. Multiple computers utilizing the same Internet connection may affect the outcome of the test. SPTC recommends using http://www.speedtest.net/ as your preferred speed test site and suggests using the closest recommended test site available. Please consider that internet speeds are based in bits while file sizes are normally sized in bytes. One byte is equivalent to 8 bits. This means that to download a 1 megabyte file on a 1 megabit connection it would take roughly 8 seconds at full speed. This is a large source of confusion when downloading files and why they seem to be taking longer than expected. 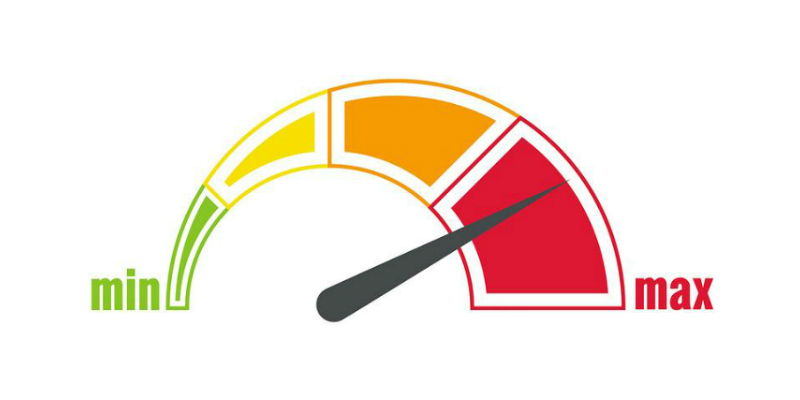 Please note that all speed tests have biases and flaws and that such tests measure limited aspects of an ISP’s speed and therefore, must be seen as a guide rather than definitive measurements of performance.